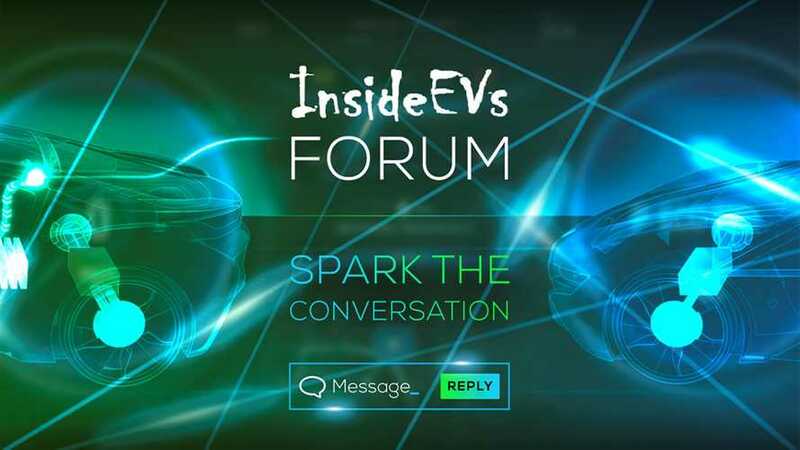 Check Out The InsideEVs Forum! For over six years, InsideEVs has been working hard to build the best place on the Internet to track electric vehicle development, offering news and insight dedicated to the rapidly evolving EV scene. We have accomplished that, but along the way, we've created something else — a community. Everyday, hundreds (sometimes thousands) of comments are written beneath our stories. Sometimes they offer an extra relevant piece of information, other times they may be a testimonial about a certain feature. Sometimes they just remind us we are not alone in our electric obsession. They all bring value to our site and help it feel like home. We've added a large new room to this house, one dedicated to conversation. Introducing (well, it's been around for a bit now, but it's grown hugely in size now) InsideEVs Forum: a place for enthusiasts, experts, novices, and the newly interested to come and discuss electric vehicles and the issues surrounding them, regardless of brand or particular type. Here, you can talk about Tesla or Toyota, sedans or supercars, battery chemistry or battery-powered racing. We have space for it all.